Here is a testimonial that you can use on your website if you like. Thanks for your great service! 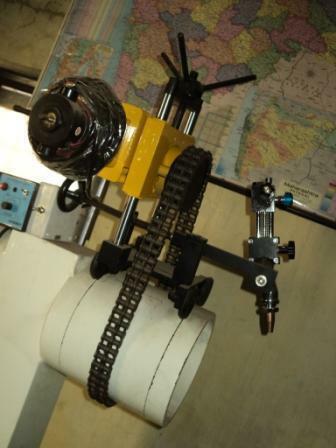 The Centering Machine that we received from Jin Shaa Machines arrived very well packaged. Nothing was damaged during shipment. All parts were individually wrapped. 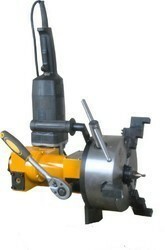 The machine is very heavy-duty, well-build, clean and looks great. Customer service is excellent – even with the time difference. Email were promptly answered – even when it was late at night there. The wire transfer took about a week. The machine arrived 7 days after shipment and that included a holiday weekend. The total process took 16 days for wire transfer and shipping. I am very pleased with the purchase. Renée Thompson HR Manager / Co-Owner Grand Valley Manufacturing 701 E Spring Street Titusville PA 16354 USA. 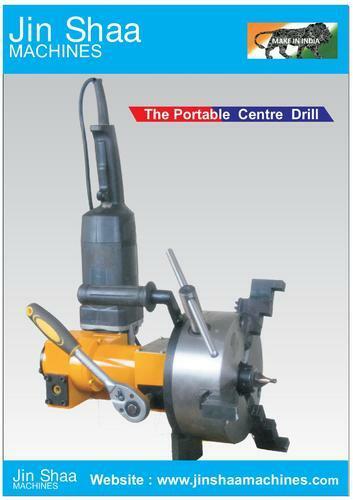 Your Portable centering machine supplied by you has helped us by doing the centering work in the material store yard and immensely helped us by saving a lot of cycle time. Trial carried out and successful yesterday we cut 8 inch dia pipes and good quality finish.